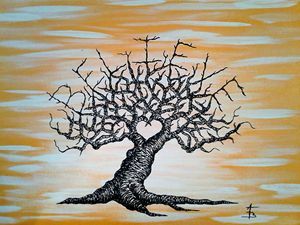 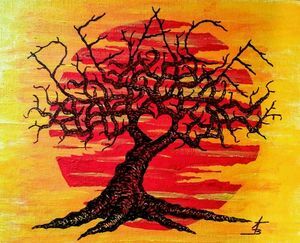 My Love Trees are inspired by my love of trees, which I've climbed, sketched, painted, studied and admired since my youth. 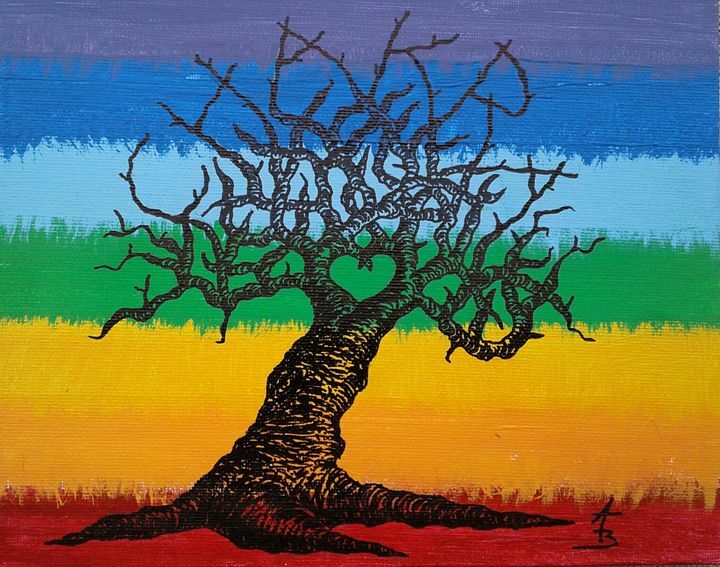 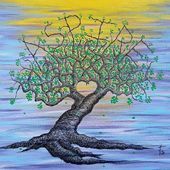 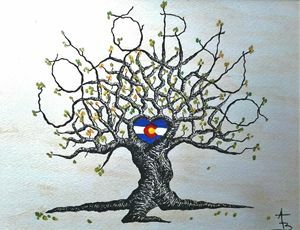 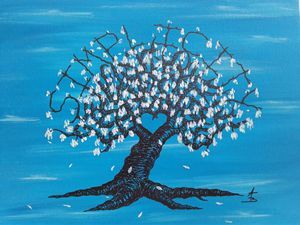 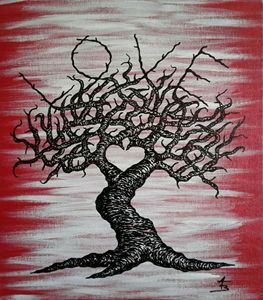 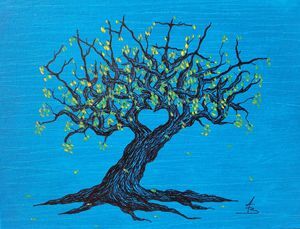 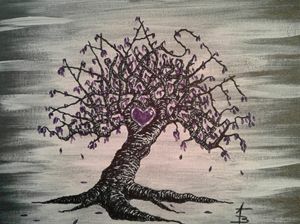 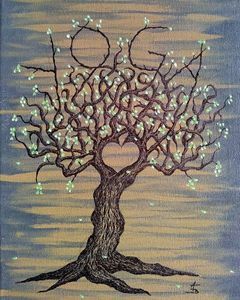 The Love Trees represent the love and beauty (see the heart in the middle of the trees) we have for the people, places, activities and things rooted in our lives. 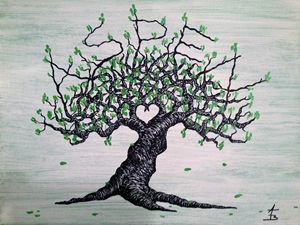 Each Love Tree creation has its own unique trunk, roots, and branch design. 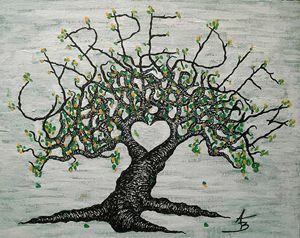 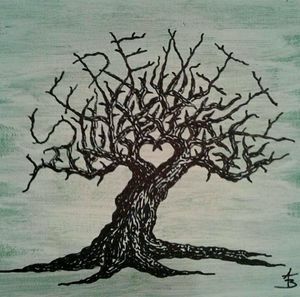 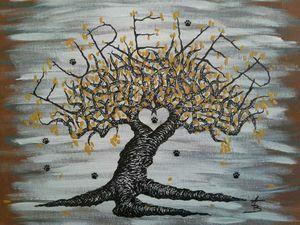 My Love Trees, grow into (see word on top) the thing we love (see heart in the middle), that are rooted in our lives.